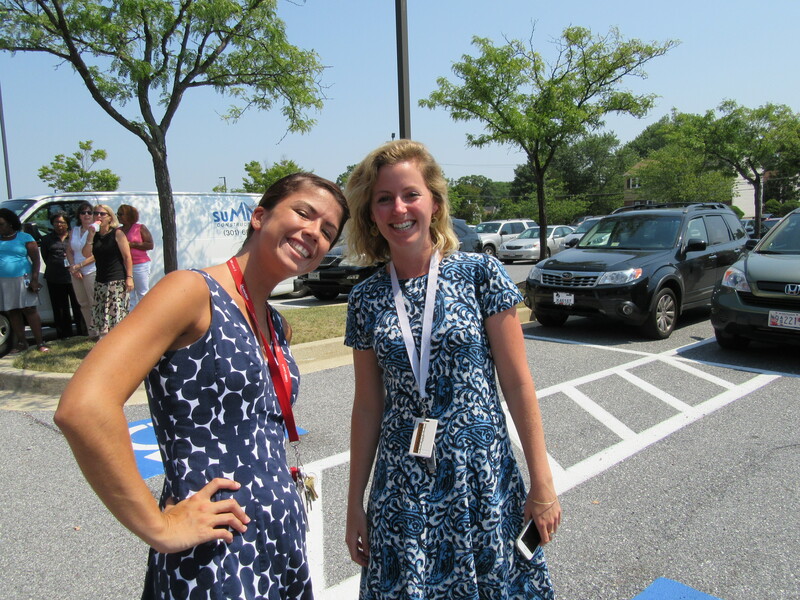 Our Health Services Business Unit in Baltimore hosted an All Hands on Monday (8/17/2015). 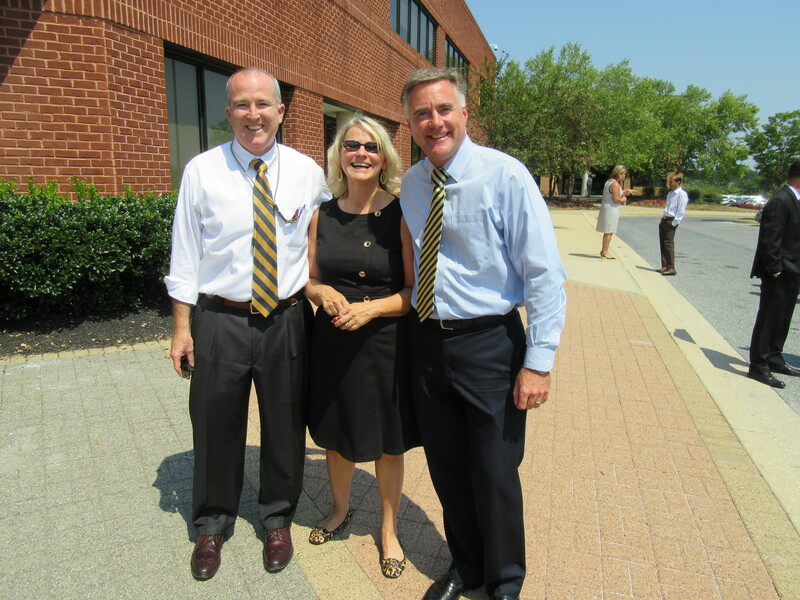 Dave Collignon and his leadership team shared their many HSBU Initiatives, Innovation, Business and Professional Growth with our many ActioNeters in Baltimore right outside of our building. Kudos to all ActioNeters who make our success possible! 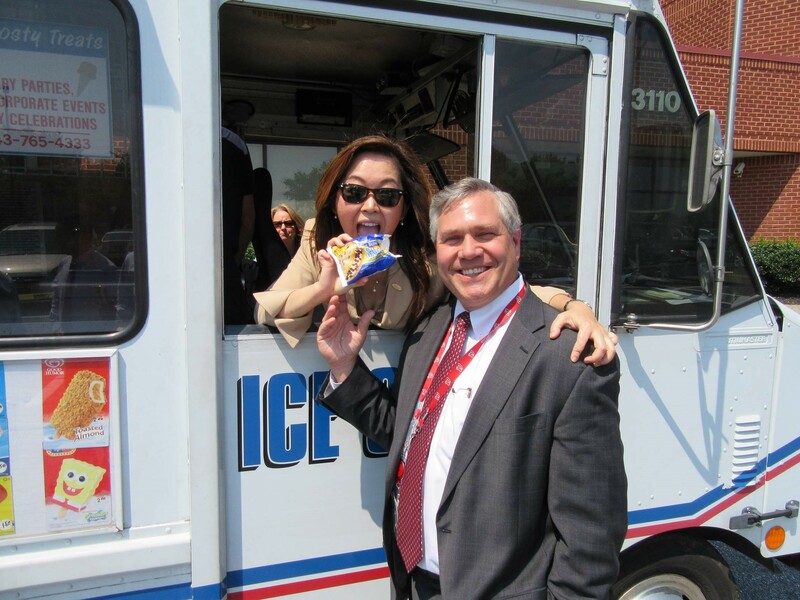 At the end of the All Hands it was clear that the fever of success had been caught by our Health Services members prompting Ashley to ring a service hand bell to queue an Ice Cream truck. However, she quickly noted that the only prescription to our collective success across ActioNet was to hear some Cow Bell! Low and behold a cow bell materialized and its ringing was immediately followed by an appearance of an ice cream truck playing its theme song, pulling in front of everybody. We all enjoyed an ice cream bar prior to breaking for lunch. Everyone went back to work happy in the afternoon. How COOL is that! ActioNet, Inc., headquartered in Vienna, Virginia, is an SEI CMMI® Level 3, ISO 20000, ISO 27000, ISO 9000, HDI-certified, woman-owned IT Engineering Services Firm with strong qualifications and expertise in Cloud-based Solutions, Cyber Security and Agile Software Engineering. As a Mission-Focused, Client-Centric and Results-Driven organization, ActioNet also follows the Project Management Institute (PMI) methodology as well as Information Technology Infrastructure Library (ITIL) standards. ActioNet has outstanding past performance, as evidenced by our “Exceeds Customer Expectations” rating from Dun & Bradstreet and a 92 out of 100 rating from Open Ratings. ActioNet holds the highest 5A1 Financial Rating from Dun & Bradstreet. 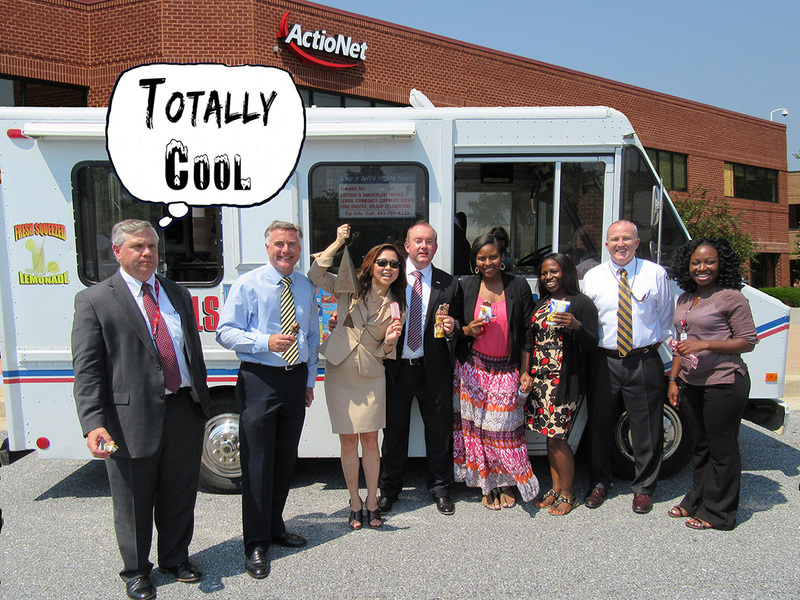 ActioNet was designated one of the Best Workplaces for Commuters℠ by the Fairfax County Department of Transportation (FCDOT) 2013 -2014 and Washington Post Top Workplaces 2014. ActioNet was awarded the 2014 National Capital Corporate Growth Award, the highest of the growth categories, by the Association for Corporate Growth (ACG). 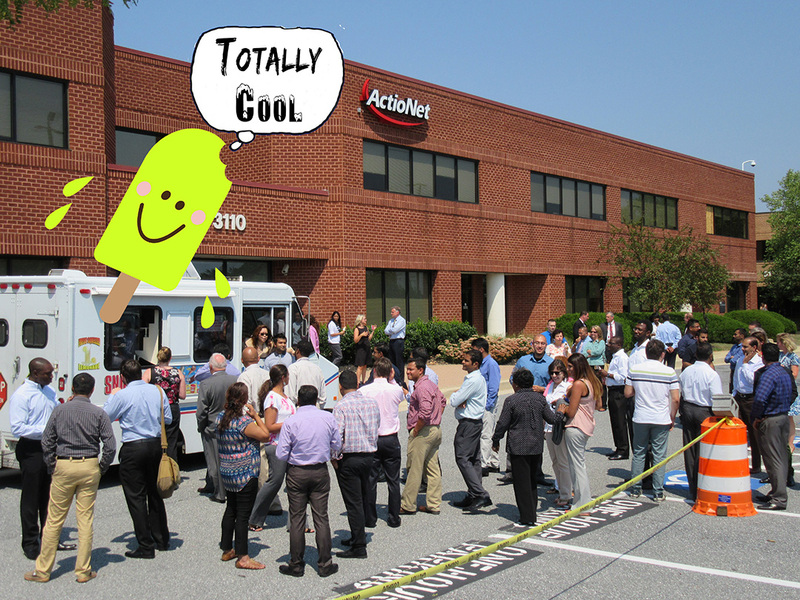 Most recently, ActioNet ranked #15 among Washington Post Top Workplaces 2015.